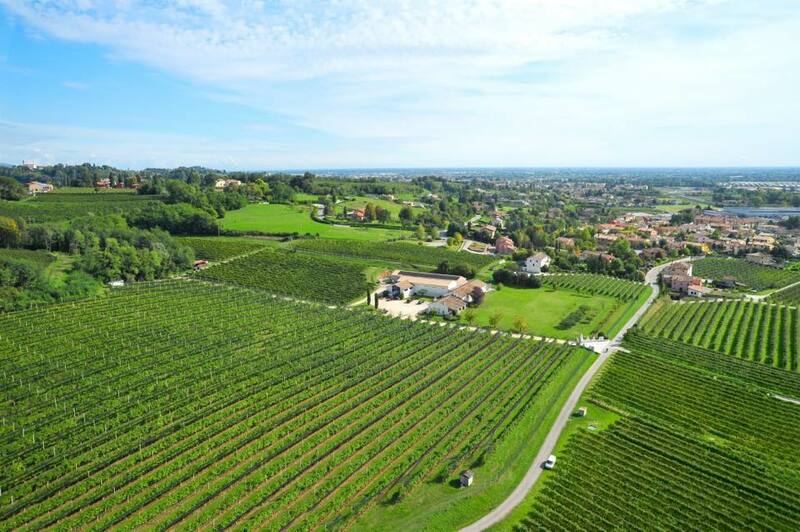 Along the famous “White Wine Route” from Conegliano to Valdobbiadene stands the Azienda Agricola SAN GIUSEPPE, a magnificent sight which never fails to catch the traveller’s attention. 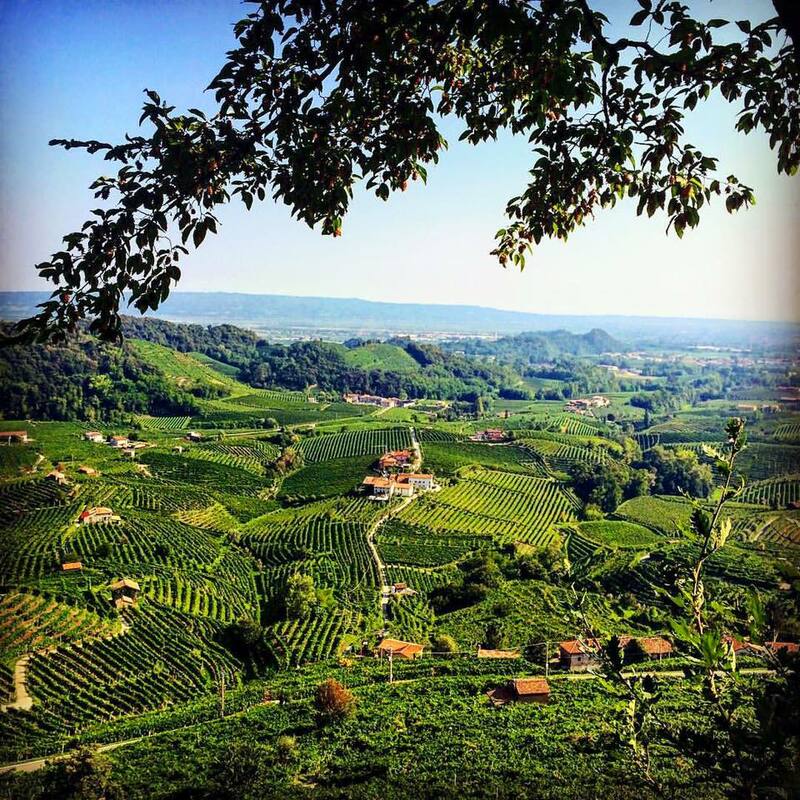 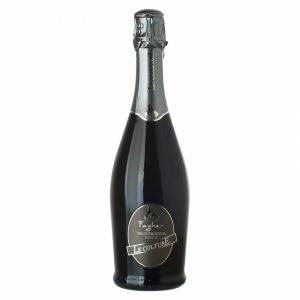 Nestling in the green sunlit hills of S. Pietro di Feletto, this wine estate is ideally placed for the production of the renowned “CONEGLIANO VALDOBBIADENE Prosecco Superiore D.O.C.G”. 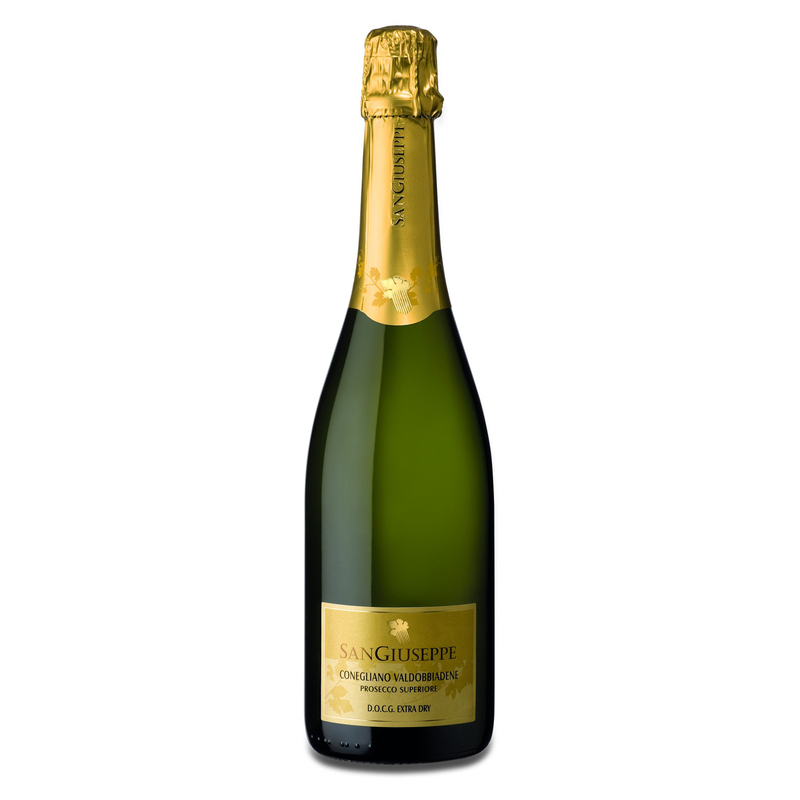 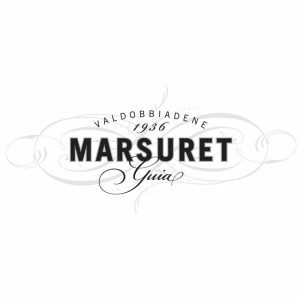 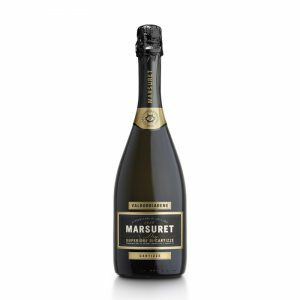 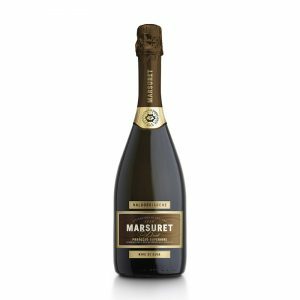 Typical of area, this type of grape is used to make a wine that is famous throughout the world for its versatility; available in still, lightly bubbled or sparkling versions, it is suitable for all occasions.